In order to append and respond to the diverse requirements of esteemed clients, we are able to offer Automation System. The offered range is made using Intel core 2 duo L7400 processor ensuring low power consumption and 1.5 GHz operating frequency. Being fan less, the offered range consists of kernel, which is powerful enough. Available with highly expandable and ultra slim chassis options, Industrial Panel PC or Panel Computer is acknowledged for its quality. 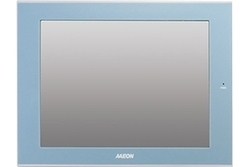 The range is facilitated with high performance CPU, support resistive / capacitive / SAW along with infrared touch screens. Our clients can avail the range at affordable rates. 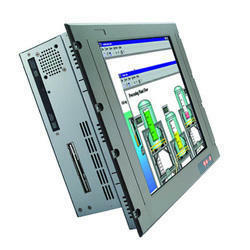 We have emerged as a prominent firm, occupied in providing an extensive range of Touch Screen Industrial Panel PC. We offer this product at nominal costs.